Getting in shape is always a challenge unless you were fit from the start. Going from a sedentary lifestyle to a more active one, however, is critical for your health and your happiness. Overcoming the lack of motivation and your body’s wish to remain as it is won’t be easy, but you can find the drive to keep pushing yourself by using your favourite sport. This means not only playing the sport that you love, but by renewing your love for the sport by watching it more religiously. There will always be sports fans, which means there will always be a local team for you to join. Join the team with a skill level and circumstances that match yourself currently. If you are a middle-aged dad who has to juggle work and kids, finding a team of similar members will mean you will be able to find the time when all of you can play (usually in the evenings after work). Not only does joining a team mean you can get in shape playing the sport you love, but it also means you can make new friends while you are at it. Go one step further by organising workouts with these new friends. 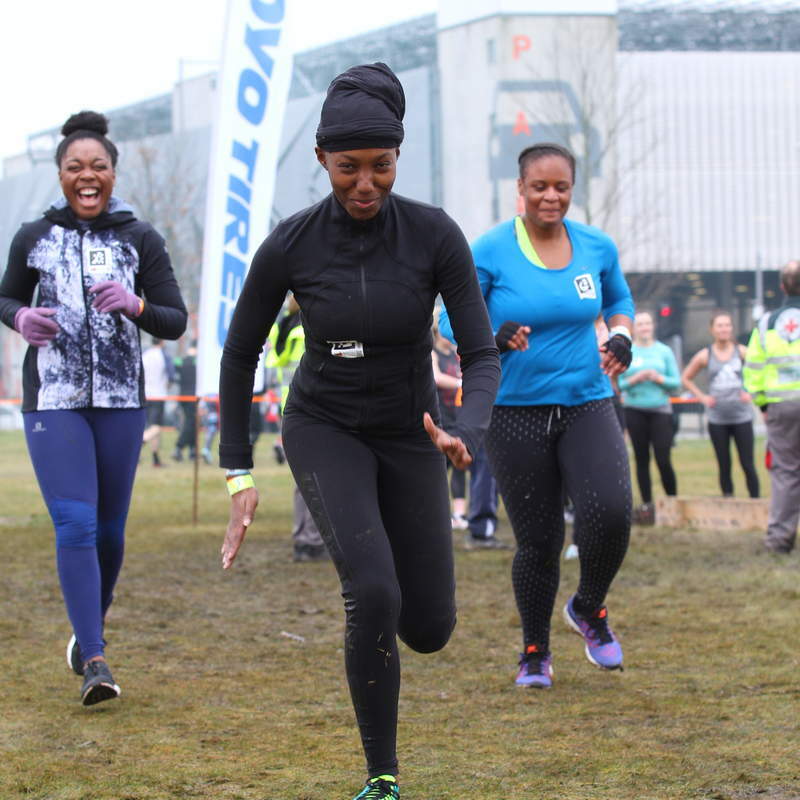 Go on jogs, do exercise routines or sign up for a Tough Mudder Challenge together. Getting in shape is important to help you improve the quality of your life, and working out with someone else can help you stay motivated. As a bonus, you can then use these extra workouts to play a better game next time! Another way you can use your passion for your favourite sport to help you get into shape is to watch games while you work out. Great games can raise your adrenaline and your excitement levels, and you can then channel those positive emotions into working out. Joining a gym and using a treadmill is a great way to do this, as treadmills typically have space to hold a small portable device like a phone or a tablet. Using your favourite sport to help you work out is all about positive reinforcement. Working out in and of itself feels good, so combining the rush from exercise with the thrill of watching a game can help you with your workout regimen. While it will be hard to start, working out to your favourite sport can help you get into shape and be the healthiest you’ve ever been. Do you use sport in any other way to keep fit?! Author: Adrian is a lifelong thrill seeker and adrenaline junkie. A freelance sports writer, Adrian is passionate about health and fitness and pushing his body to limits. Whether he's rambling in the beautiful Cotswolds or bunjy jumping in New Zealand, Adrian is a fervent believer in making the most of the great outdoors. Previous Post Is Tough Mudder 5km A Decent Intro To OCR? 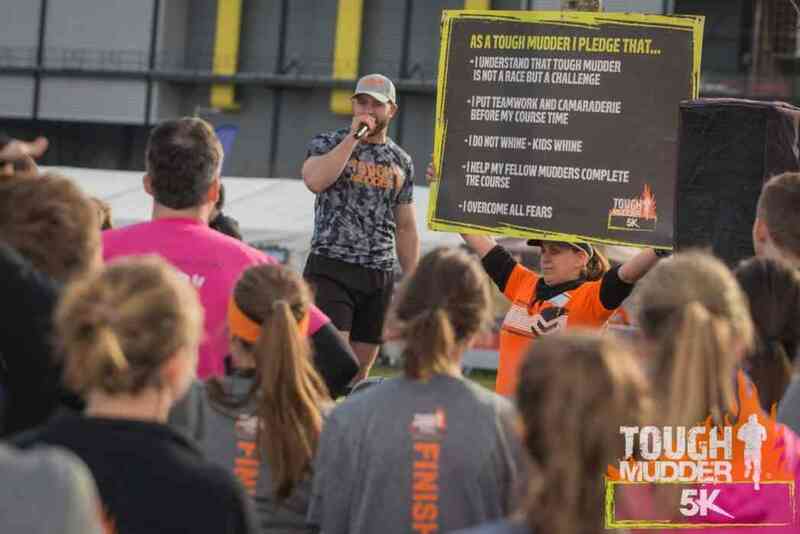 Is Tough Mudder 5km A Decent Intro To OCR?